Driveway gates are usually built out of wood or some type of metal, including wrought iron and aluminum. Each material offers its own unique features and benefits that make it either an excellent choice for you, or one that is subpar at best. Wooden structures tend to exude warmth and a natural appeal, providing ambiance, security and a high level of privacy simultaneously. A common type is the simple post-and-rail ranch style gate that is usually built to keep wildlife out and secure farm animals in. But there's also the farmhouse design, with added automatic openers and modern security options that offer more of a 21st century feeling, with a classic old-timey look. Most wooden gates are made of cedar or mahogany that is built around a steel core for stability and security. As the wood needs to be maintained frequently and stained every five years or sooner, the ongoing cost in addition to the initial high cost can be a limiting factor. Iron driveway gates are durable and highly versatile, as they can be made in endless shapes and designs, ornate or modern, elaborate or simple, looped or sculptured, and so on. To ensure the system's longevity, the wrought iron must be cleaned periodically, repainted, and treated to prevent rusting. The initial cost depends on the design and size and can range from inexpensive to pricey. 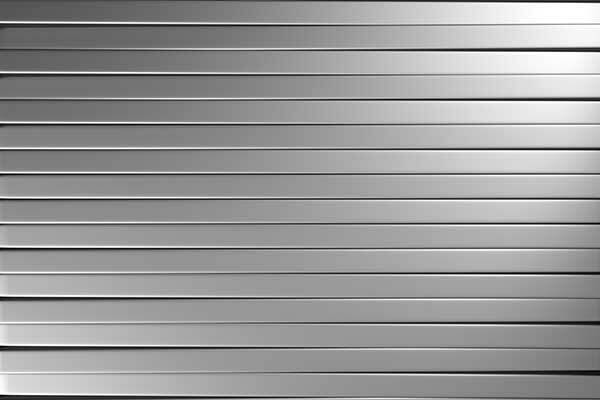 What's more, this material is very heavy, and therefore any gate made of wrought iron will need an opener capable of producing a sufficient amount of horsepower to move it. Gates made from aluminum are light and require minimum maintenance. They can come in a range of sizes, styles and quality options, and can be suitable for residential, commercial and industrial environments. 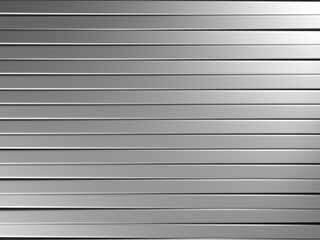 When considering this option, you should remember that there are many grades of aluminum available, and some are not as robust as others. Also, this material is nowhere near as strong and durable as steel, and will dent and damage easily. It won't need as powerful an opener, though, so that's definitely a plus. Driveway gates made of stainless steel are usually custom made to complement the architecture and design of upscale modern houses. They can even incorporate other materials such as glass to enhance their curb appeal. Although extremely durable, the stainless steel needs to be maintained with special cleaning solutions especially in coastal areas that are exposed to sea air. A roll up steel gate is a great option for storefronts, as it allows for maximum security with minimal space requirements. Choosing the material for your new custom made driveway gate depends on the style of your property and your personal preference. No need to start torturing yourself with indecision. Give Gate Repair New York a call and let us help you make an informed decision.